Engaging audiences with data can be tricky. Data storytelling can help you communicate complex topics more effectively. 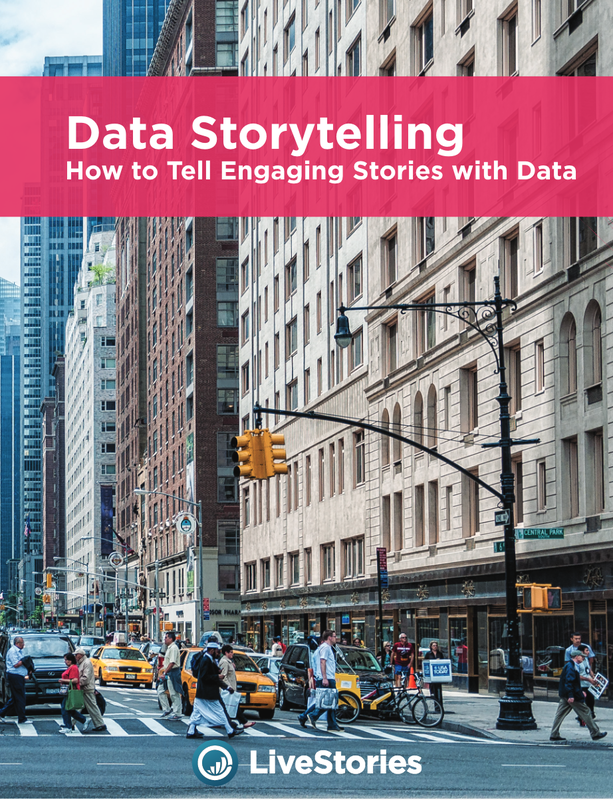 This 20-page eBook features all the best tips and tricks on how to present data in more engaging and compelling ways. A snapshot of the data storytelling book.